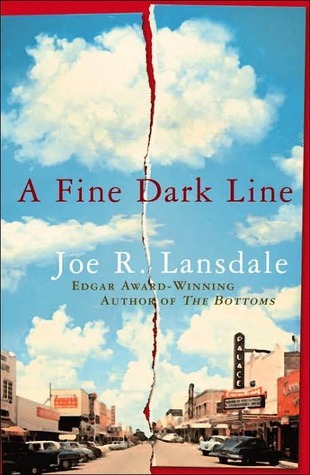 I've added Joe Lansdale to my must read list. Janice, I think you'd enjoy his writing. The book I've read most recently is Edge of Dark Water, and it was excellent. What a list of quotes! Cat Ballou is one of my fave movies (I bet that won't surprise anyone here.) Always worth reading your posts, John. Ah yes, Cat Ballou--mean and evil through and through. Melodie, I've heard that an obsession with movies is a sign of a wasted childhood. I can't confirm that, but I know I've loved them ever since I was tall enough to climb the wooden steps of the old movie house in our small town, back in the 50s. Wish I'd spent more time studying . . .
John, years ago at the Austin Bouchercon, Lansdale talked about his short story, "Bubba Ho-Tep," which was made into a movie. He is definitely entertaining. I bet he is, R.T.--I wish I could have heard that. Maybe he'll make the journey over to Raleigh for this year's B'con. John, I have now added Lansdale to my wish list! P.S: Glad you're back in the saddle again, John! Thanks, Leigh. It was a display problem, so (thankfully) there was no need to restore files, etc.--but the very fact that my 'puter was gone for so long was a challenge. Like good health, we take conveniences for granted until we don't have them anymore. As I said to Janice, I think you'll enjoy JRL's fiction. 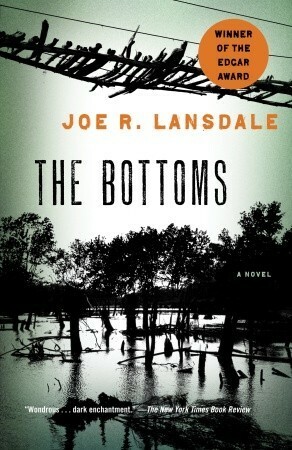 If you have a choice, start with Edge of Dark Water, The Bottoms, or The Thicket. 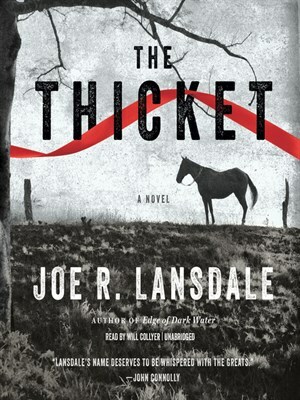 They're sort of a mixture of historical fiction, crime fiction, Southern fiction, and adventure. I'll put Lansdale on my list! Eve, I hope you'll like his stories as much as I do. I'm still surprised at how many of my writer friends aren't familiar with his name, but I think that'll change at some point. I recall that it took Nelson DeMille a long time (probably a dozen novels or so) to become well-recognized. Jeff, I have NOT seen it yet. But I will.